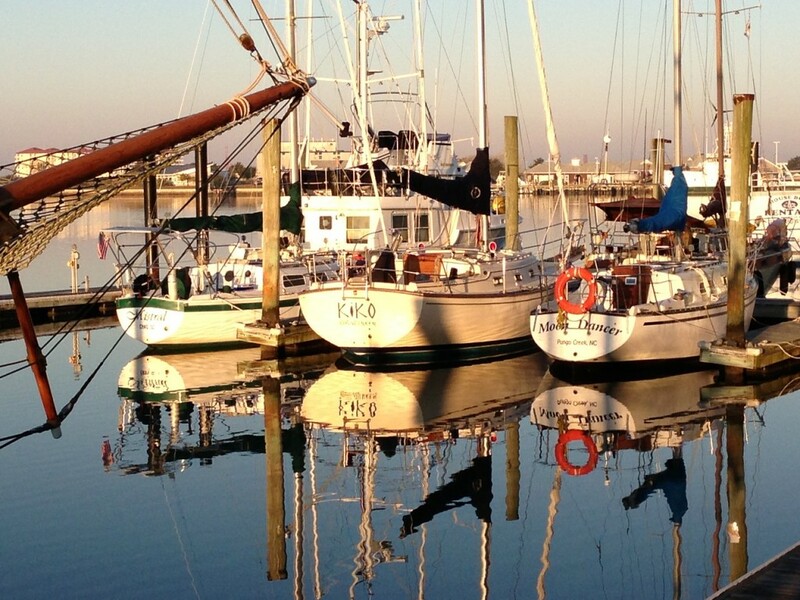 “Hungry Town” and “Fish Towne” were some of the early names for Beaufort, North Carolina. That was over 300 years ago. Many changes have taken place since that time in our history. Today, Beaufort possesses an old-world, southern charm, steeped in maritime history and the adventure brought by its proximity to the Atlantic Ocean. With world-famous fishing, North Carolina’s Crystal Coast is famous for its local seafood. Beaufort is no exception. But, the sea is only where our cuisine starts in our historic seaport. Boats dot the waterfront, from private yachts and massive sailboats to trawlers bringing locally owned restaurants “fresh from the docks” sea fare. 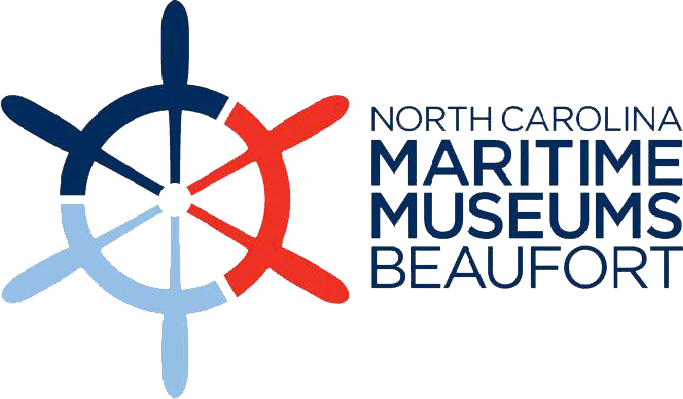 Plan a trip to Beaufort, North Carolina where you’ll find whimsical shops, casual to world-class dining and overnight accommodations in our historic inns and B&B’s. 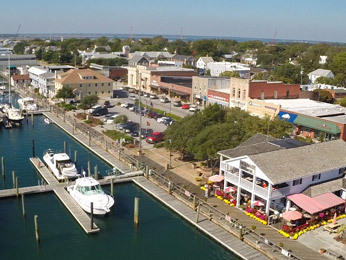 Beaufort was ranked as the “Coolest Small Town in America” by readers of Budget Travel magazine.  Be sure to follow Historic Beaufort, NC on Facebook.